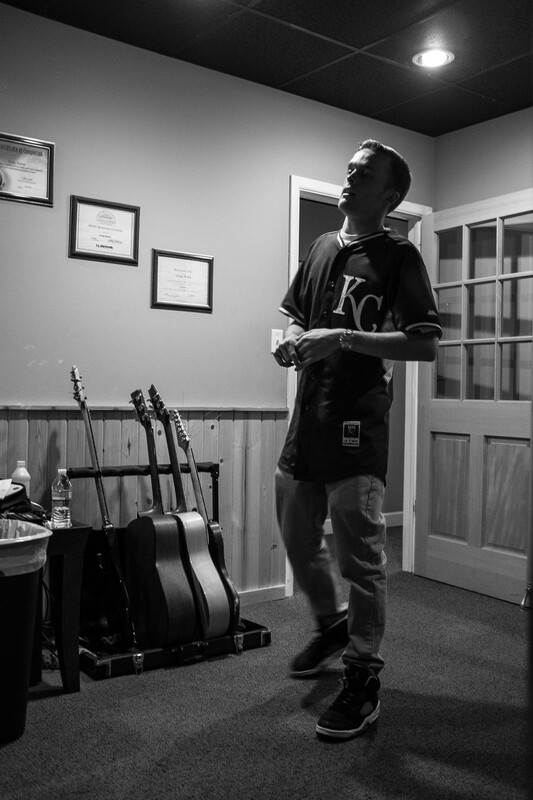 I stopped by Brickhouse Studios to catch up with Wichita's own Lucid. He was working on a new single (which I must say sounded pretty damn nice). Check out the visuals from the session below. Lucid working out some of the lyrics for his verse. Lucid checking out one of the takes he had just done in the booth. One thing I will say about him, is he wants to always make sure his music is perfect. This was about the 5th or 6th take on an ad-lib he is listening to. Lucid getting ready to cut some ad-libs for a verse. Checking the playback on the verse that was cut. Although this was the first time I had a chance to sit in on a studio session with Lucid he did actually ask how I liked it quite a bit. He not only has to love it, but he wants to make sure everyone else likes his music as well. Lucid explaining his vision for his latest song as the engineer gets ready for playback. 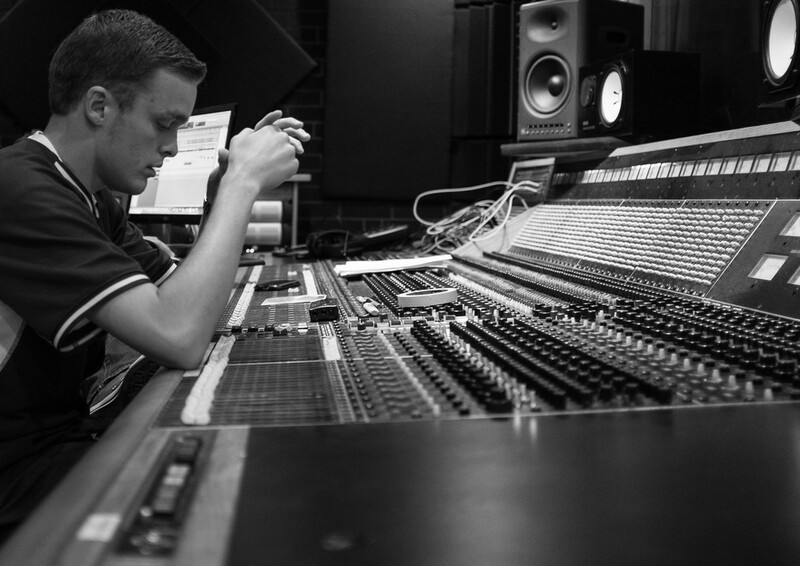 Deep in thought while listening to a verse that was just cut. The engineer getting ready to record while Lucid is in the sound booth. Ludic checking out the final mix of the track. Big thanks to Lucid for letting me sit in on the session. Make sure and check out his and others pix in the Portrait section and be on the look out for more photo essays on www.RoyceOnTheRadio.com!